The Failed Cash In of the Century! What now for Corbin? Last night was Cena's last SDLIve match for a while. 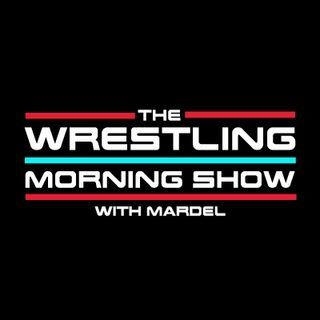 Mardel recaps SD and talks Summerslam. Mardel gives thoughts on Brock and Jinder retaining and proving the odds wrong. Coder joins the show in the second hour.